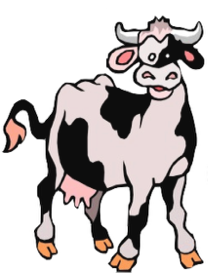 Fen Feeds Ltd supplies bulk blends, straights and by-products onto dairy and beef farms nationwide as well as bagged pet and livestock feed in South Cambridgeshire/ North Hertfordshire. Fen Feeds Ltd is a small family business based on the outskirts of Bourn in Cambridgeshire. Setting up Fen Feeds in 1999 after many years in the animal feed business, Judy Claridge has excellent relationships with several feed mills and is able to provide any analytical knowledge and background to the raw materials used in feed production that customers may require. 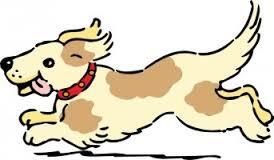 This also enables us to provide the best quality feeds at competitive prices. 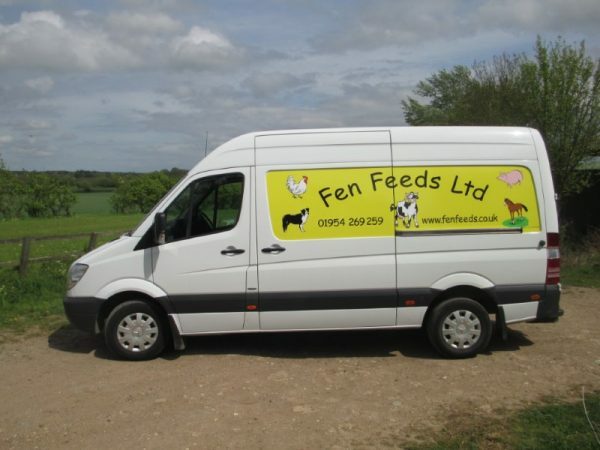 Fen Feeds began delivering bagged pet and livestock feeds in the local area in May 2012 in response to customer demand. We offer a friendly and reliable delivery service that brings dog, rabbit, poultry, sheep, pig, horse (and more) feed and bedding, as well as hay and straw directly to your door. Fen Feeds Ltd is compliant with GDPR and Data Protection Laws. If at any time you would like your information removed from our database then please contact us.